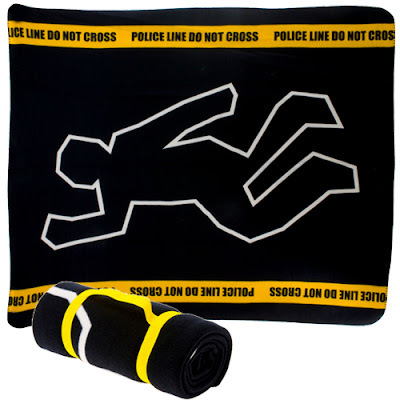 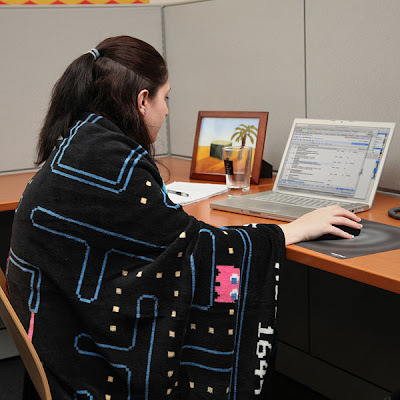 Here is a collection of '15 Creative Blankets and Cool Blanket Designs' from all over the world. 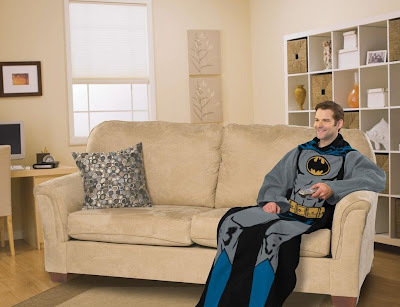 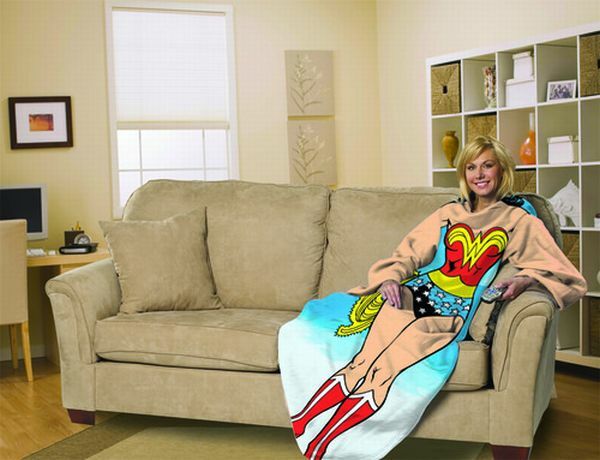 Wonder Woman Blanket: It's a comfy throw blanket with sleeves, comes in one size for all. Snuggie Leopard: Keeps you warm outdoors. 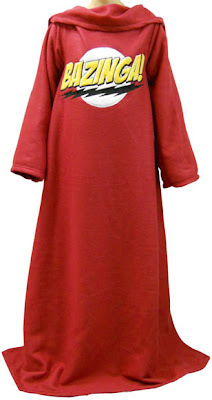 Slanket(R) Blanket: It's a Sl-eeves + Bl-anket, lightweight, and the large sleeves keep you warm, and happy. 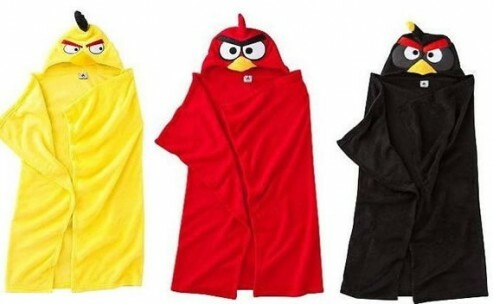 Birds Fleece Blanket: Its soft hooded blanket available in red, yellow and black color. 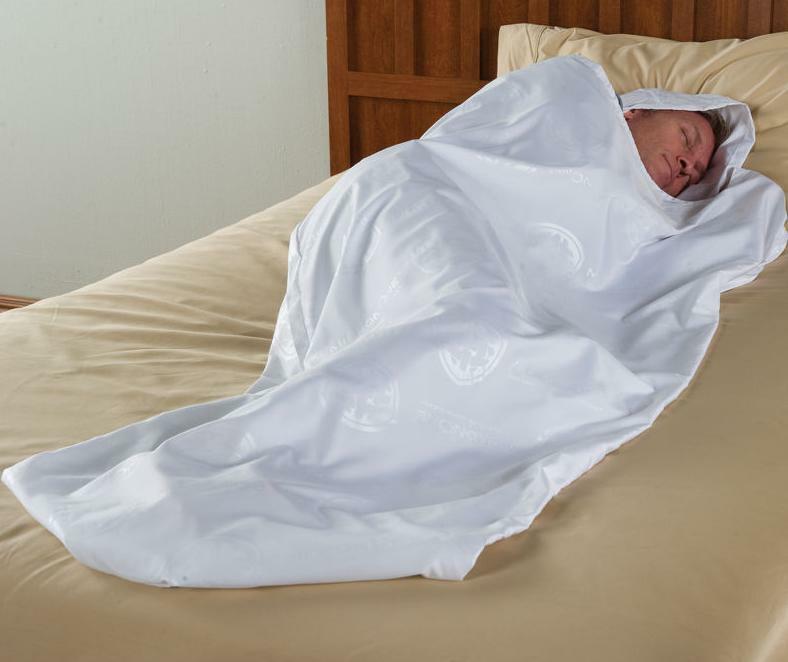 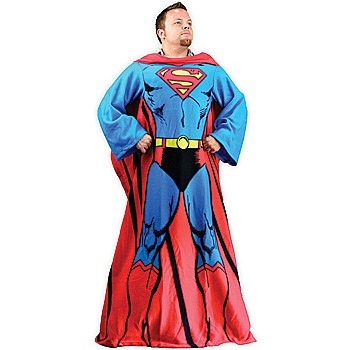 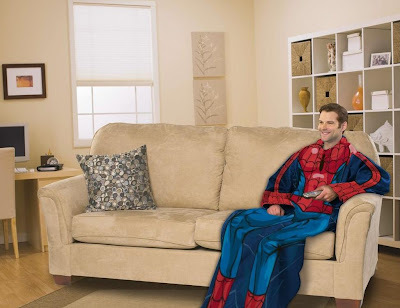 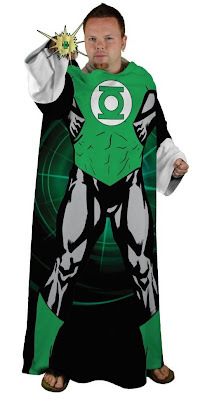 Sleeved Blanket: These are limited edition duvet covers with sleeves. 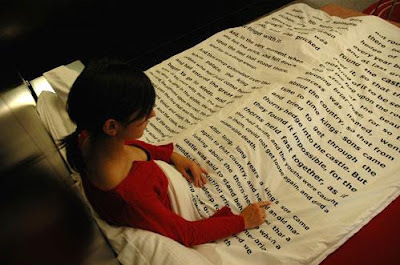 It keeps your hands warm while reading in bed. 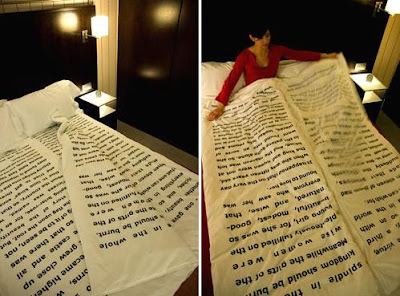 Bedtime Stories Blanket: An interesting way to read books right before you go to bed; part of an interesting project named Sleepless.